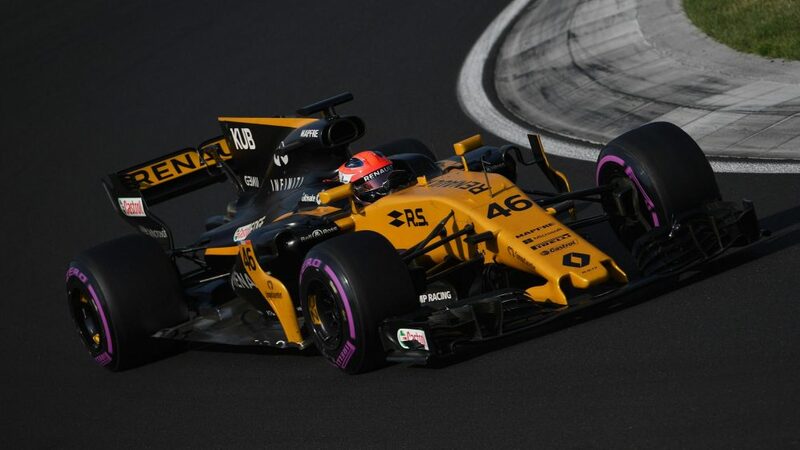 Robert Kubica capped an impressive return to official F1 action as he set the fourth fastest time on the final day of testing in Hungary. 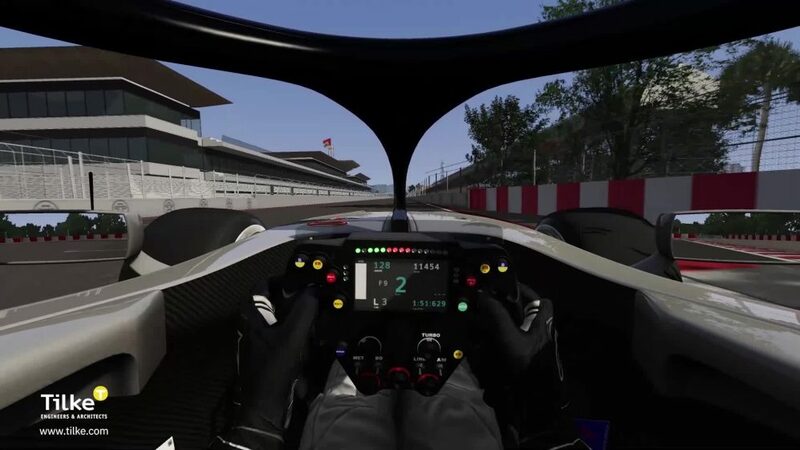 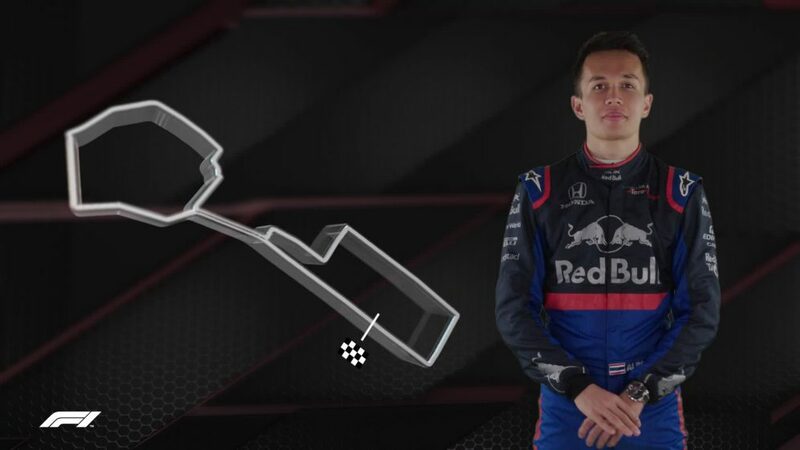 The Pole, driving a current F1 car for the first time since severely injuring his right arm in a rally crash in early 2011, clocked a best lap of 1m 18.572s – 1.4s adrift of Sebastian Vettel’s table topping time for Ferrari, but only a shade slower than regular Renault driver Jolyon Palmer managed in qualifying on Saturday, albeit with Kubica’s effort coming on ultrasoft tyres. 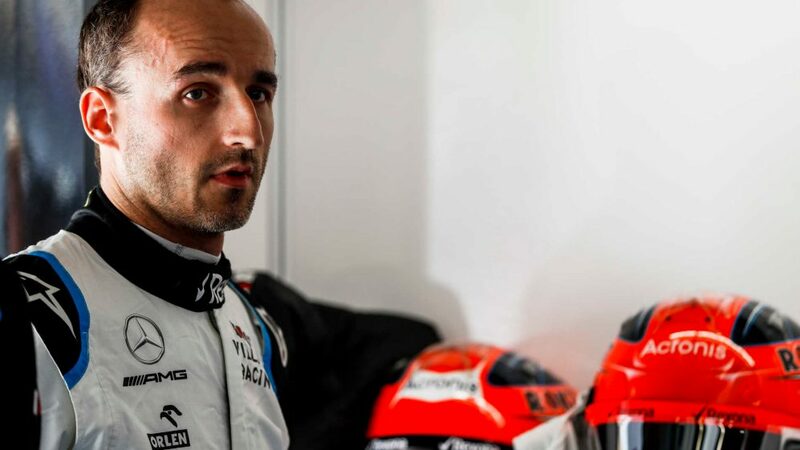 Kubica also went some way to allaying fears about his fitness as he completed a mammoth 142 laps – the second highest tally of the day behind Luca Ghiotto, who clocked a hugely impressive 161 laps as he made his F1 debut with Williams. 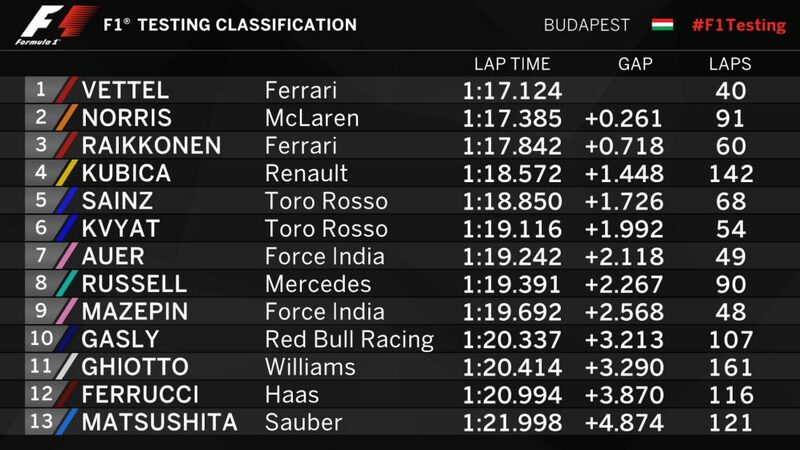 McLaren debutant Lando Norris also impressed on his first F1 outing, the 17-year-old lapping only 0.261s slower than Vettel as he went second fastest, though his best lap was on tyres a step softer than the current world championship leader had used. 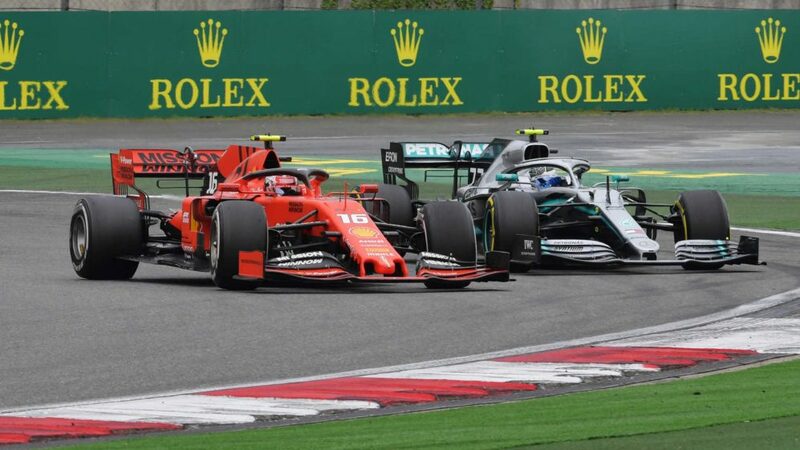 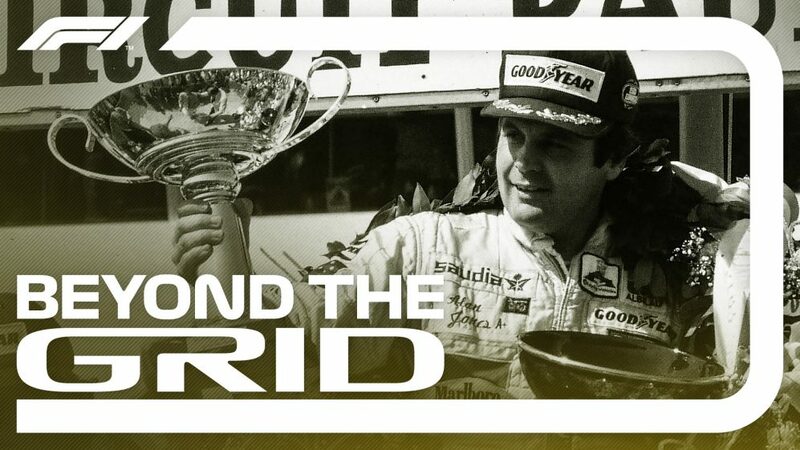 Kimi Raikkonen, sharing driving duties with Vettel, set the third best time, ahead of Kubica and Toro Rosso’s Carlos Sainz and Daniil Kvyat, who were also taking turns behind the wheel. 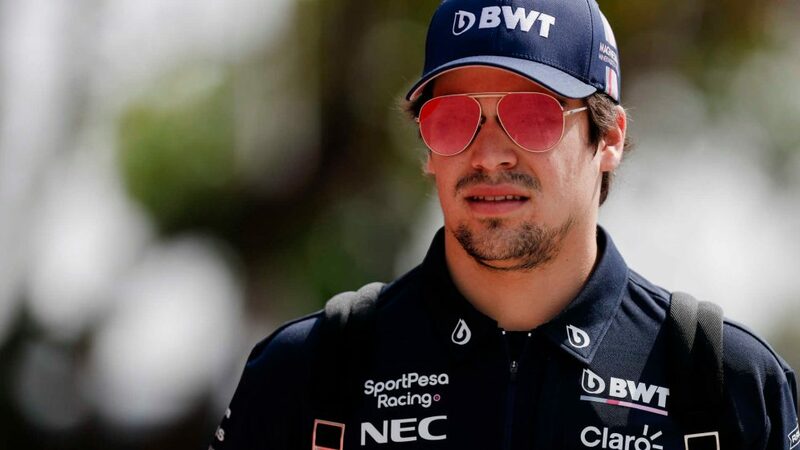 Force India also split driving duties between two drivers, with DTM frontrunner Lucas Auer setting the fifth fastest time of the day in the morning before handing over to Nikita Mazepin at lunch. 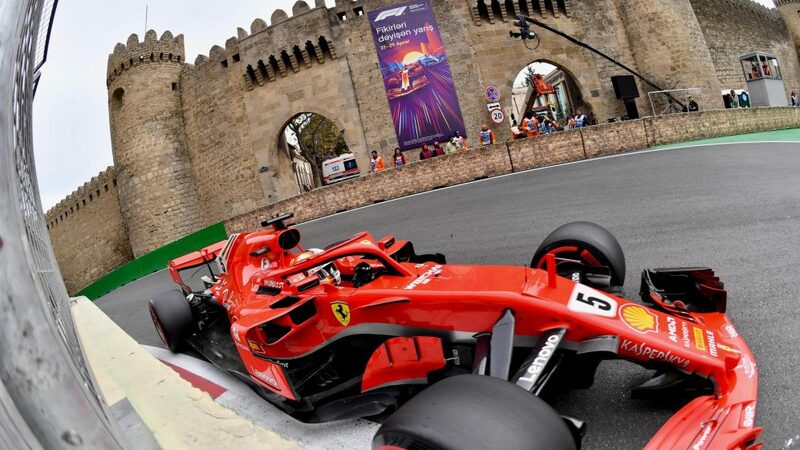 The Russian F3 driver ended up ninth, just behind GP3 championship leader George Russell, who clocked up a further 90 laps on his second day of action for Mercedes. 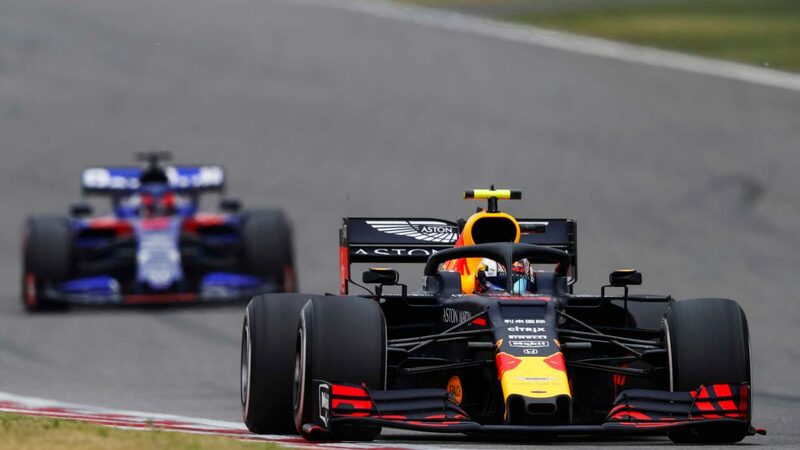 The timesheet was rounded out by fellow young drivers Pierre Gasly, driving for Red Bull, Ghiotto, Haas’s Santino Ferrucci and F2 racewinner Nobuharu Matsushita, who was making his F1 debut with Sauber.